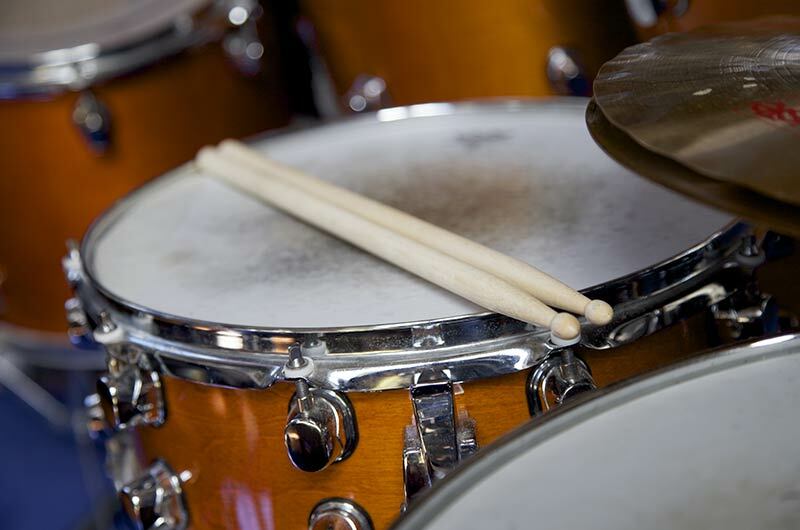 Based right in City Centre Manchester and with a roster of almost 60 students, we are the most popular Drumming School in the North West. 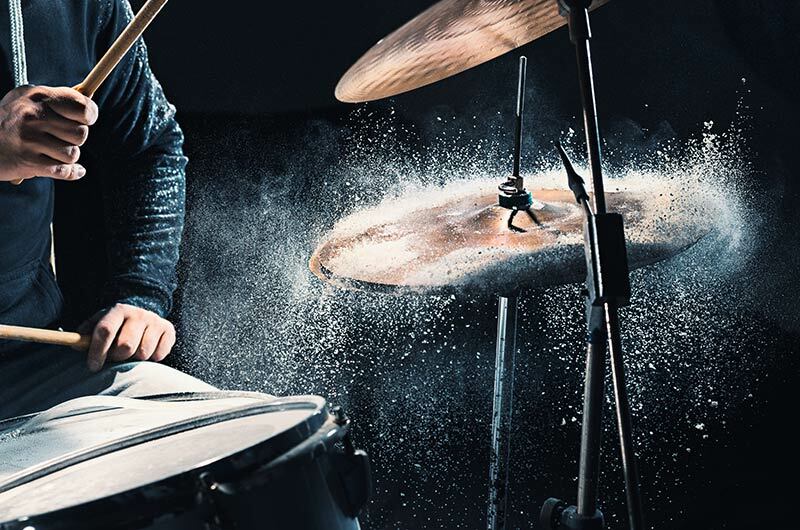 Is to provide the best drum tuition possible, tailoring the lessons to each student. We can prepare you for exams, teach you how to read music or just jam along to your favourite songs! 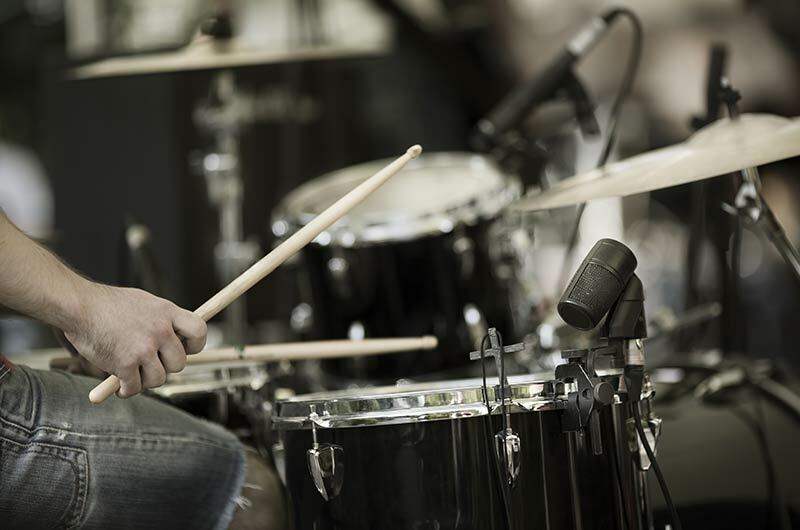 We provide one to one drumming tuition to students of all ages, covering all styles of music and all levels of ability. 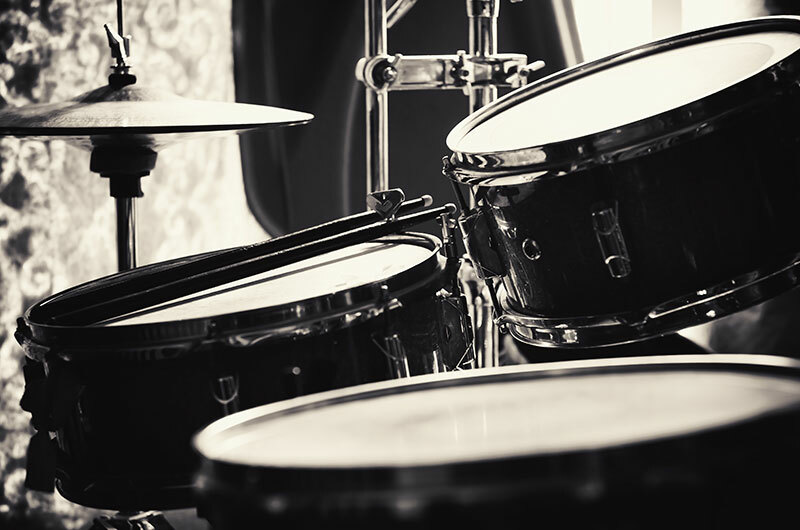 We also offer intensive drumming courses and Skype lessons! 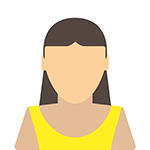 With 24/7 support, students have access to videos, PDF notes and MP3 audio of each lesson. They also benefit from drum kit buying and setup assistance. We also teach specialist lessons for music therapy. With almost 20 years drumming experience, Michael has been a full time teacher for 10 years. A student of UK drumming legend Dave Hassell, he is trained in all styles from jazz to metal. He started teaching in 2007 and has grown the school into the most popular drumming school in Manchester. 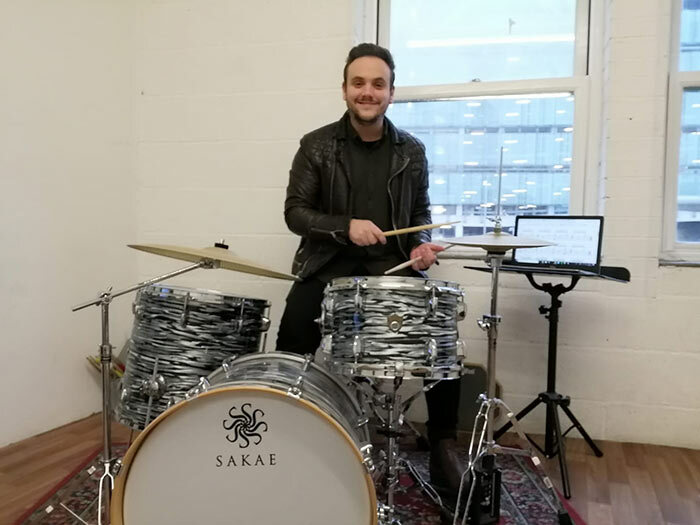 His passion for drumming speaks volumes and he has a very friendly and relaxed teaching style, with the emphasis on learning things that will help the student develop, whilst making sure they are enjoying themselves as much as possible. 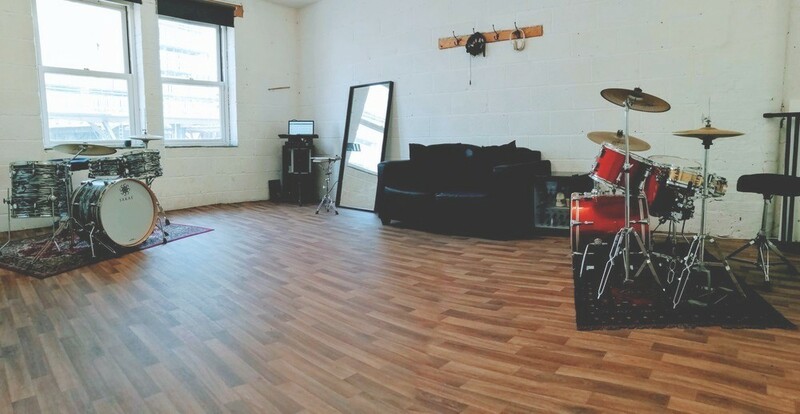 A large soundproofed studio space with 2 acoustic drum kits and a practice pad area in the city centre right next to the Arndale shopping centre. 1 day, 2 day or 5 day intensive courses for people that want to learn a lot of drumming in a short space of time. We are proud to be endorsed by Roland Drums, Vic Firth Sticks and Remo Drumheads. Click the images for some free lessons! 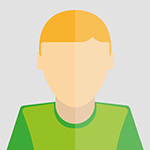 "Mike is a great teacher, fully understanding of what I want to achieve and adapting the lessons to suit my pace (yet always challenging). Every lesson is very rewarding at just the right levels and keeps me developing at a nice pace. Mike is also just a really nice guy, making the lessons an absolute pleasure!" "I had a five day intensive drumming course with Mike and was incredibly impressed with his skills as a teacher. Within a very short time he knew exactly where my many weaknesses and few strengths lay. I learned an incredible amount during the week, Absolutely first class." 2018 © Manchester Drum Lessons. All rights reserved.